Crichton is ready to do all he can to protect his son, but his actions may have severe consequences for Chiana! Meanwhile, Aeryn Sun discovers an origin for herself that will change both her and the Uncharted Territories forever! 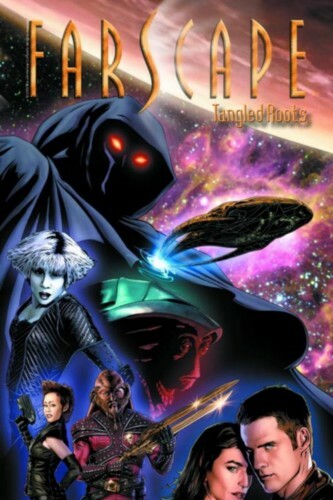 From Farscape creator Rockne S. O'Bannon and best-selling novelist Keith R.A. DeCandido!